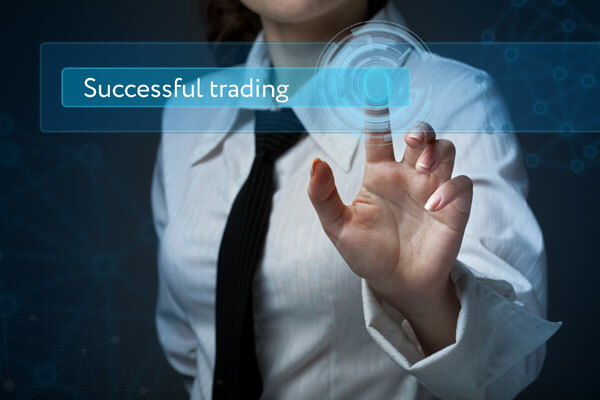 After getting huge Popularity on the forex trader community by Technical Forecasting, analyzing and signal providing Mr. Roy has started PreferForex as Forex Signal providing service in the year 2013. Last 6 Years PrerferForex has become the trusted brand among the forex trader community for its market analyzing and providing a high accuracy forex signal. Prefer Forex is a site all about the foreign exchange market. Here contain forex trading news, opinions, daily and weekly forex analysis, basics of the forex market, insights about the forex industry, forex tutorials, and more attractive forex trading signals. Prefer Forex started the journey to keep in mind to help people to become a real forex trader. All of the analysis and Signal developed by real people stand behind the site. Our trading strategy is based on market-moving mechanism, Intermarket co-relationship, market sentiment and market flow analysis. Our trader Team is built up by expert forex traders, who analysis the forex market and find out the proper trade setup for our members. They monitor a trade setup and provide the necessary instruction to our members. All of our forex signals comes with a minimum of 25 PIPs take profit. So a trader can make a profit easily. We don't provide for 2/4 pips profit making signals as such profit is not realistic because of broker spread and slippage. There are not any thousands of PIPs profit making an unrealistic promise we made. Our signals for Genuine trader who take forex trading as a business not get rich quick manner by investing a few amounts.